Hey there guys! How are you feeling today? 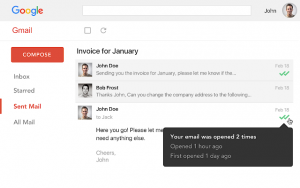 Today we have an awesome Gmail add-on known as Mailtrack. I am going to explain more about this app that maybe some of you may already know about it, but if you don’t, pay close attention because you might find out that you really were missing out on something that makes your life a lot easier. 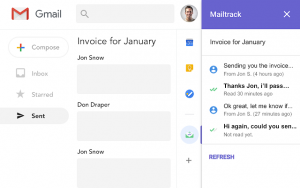 There are a lot of apps out there like this one and there is a major reason why I prefer using this one myself, Mailtrack for Gmail is one of the top 5 Gmail add-on apps already according to the stats via the G Suite Marketplace. 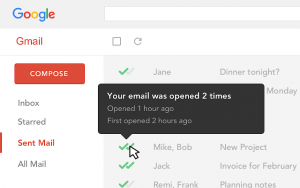 The main feature of Mailtrack is it allows you to know when your emails are opened. 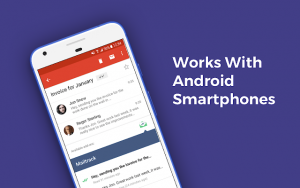 Completely free email tracking that actually works with the Gmail.com website and the Gmail app for Android. Also the positive side of it is that it has +2,8 million sign-ups. +34,000 paying customers trust Mailtrack. +8,000 excellent reviews in Chrome Web Store, you can see why we personally recommend this app, at least try it for a few days and let us know what you think via the comments. What Is Mailtrack Add-on For Gmail About? Mailtrack for Gmail add-on allows you to easily track who and when someone opened the email(s) you sent to them. It is secure and it does not report to the reciver if you are tracking them or not. On top of that, it is also free. Not bad right? Check out some of the features.